Each year, the students in Grades 6-8 gather on the first day of school with all of their teachers. 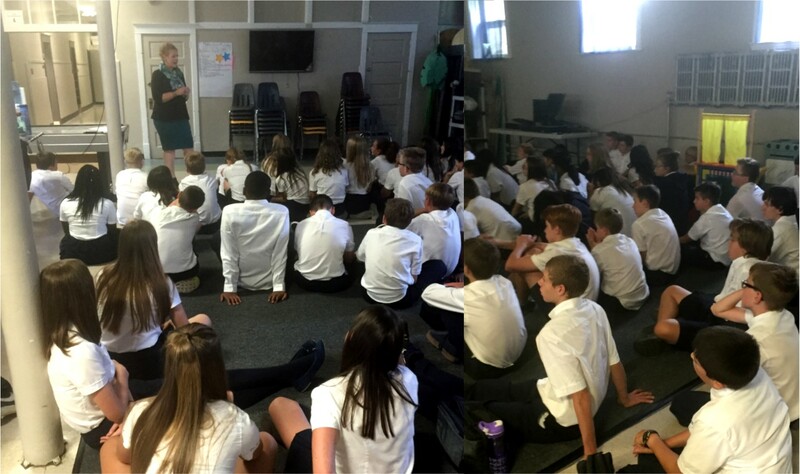 Thank you, to Mrs. Narynski, our Vice-Principal, for leading the event which included discussing the proper use of technology, especially iPads, the leadership role that Middle Years’ students have in the school community and reminders about the importance of always doing your best work. Advisory groups wrapped up their year this week with a celebration. 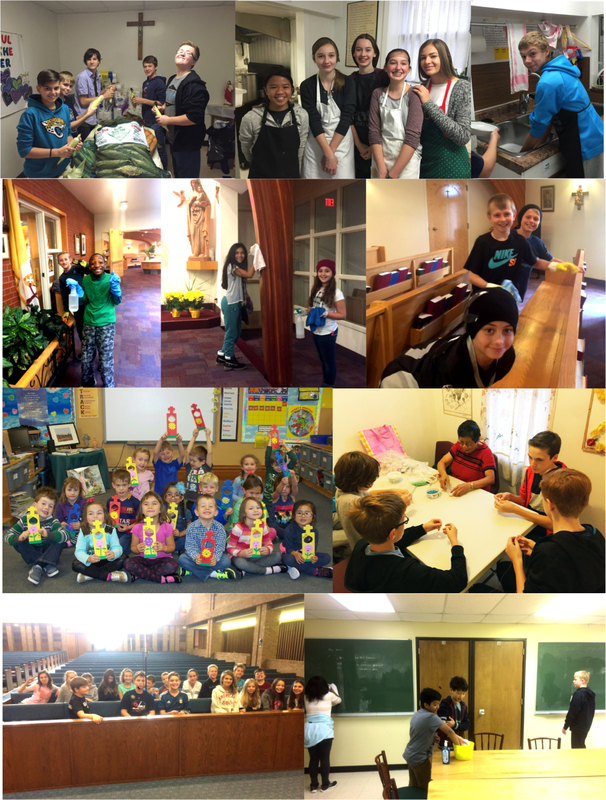 Some groups spent time playing games outside, others played games in the classroom. 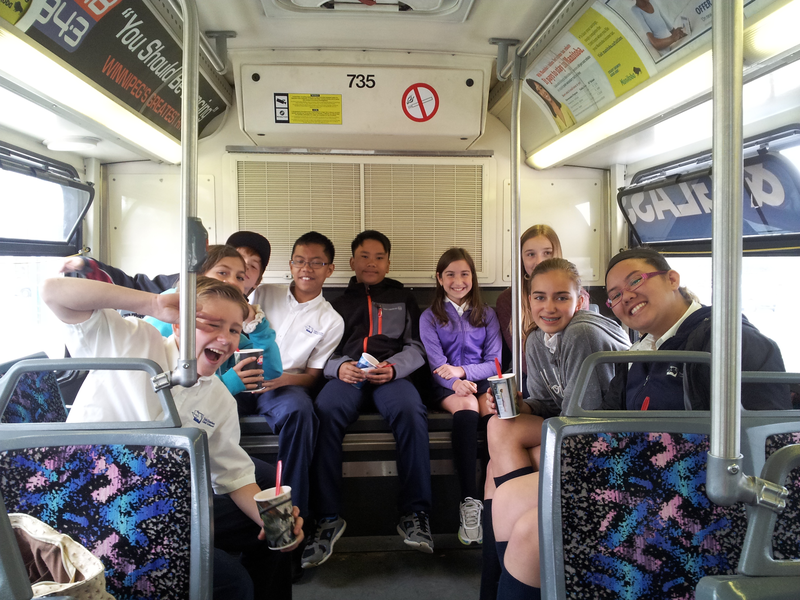 Two groups went on field trips, including this group who went on an adventure via city transit.